‘Twas the weekend before Christmas and all through the land, brewery elves scurried to fill glasses, bottles, and cans. On Facebook, on Twitter, on Instagram, too, Utah brewers tempted us with brews of all styles, exciting and new. Long-poem-short, I hung the stockings, put on my cap, flew like a flash, etc., etc., etc. When, what to my wondering eyes should appear, but a Christmastime delight for fans of Utah beer. 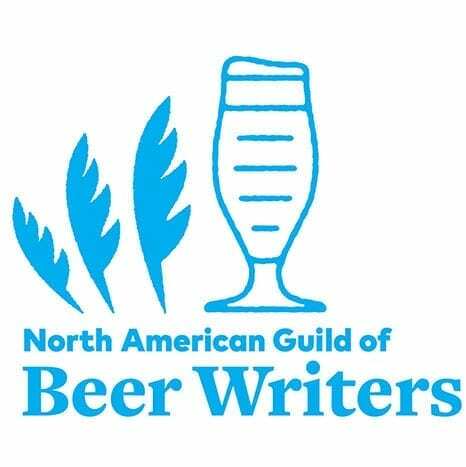 It’s true, my social feeds filled with a slew of beer-y happenings this weekend. 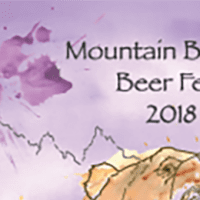 Here are more than a few that caught my eye (as always, it’s a good idea to confirm details with the individual brewery before making the trip). 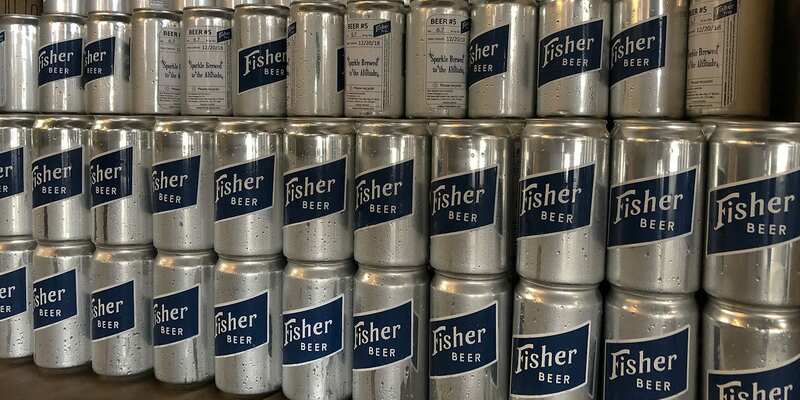 The boys at Fisher Brewing are taking one of their OG beers up a notch for the holidays. The Great White is a more robust version of its White Pale Ale, one of a handful of homebrew recipes the crew perfected prior to opening up shop in February 2017. The Great White is a 6.7% ABV West Coast-style IPA featuring generous amounts of Mosaic and Cascade hops (in the boil and dry hopped). Floral aromas lead into a nice earthy pine, as well as some citrus, throughout. The brew has some body to it. Available in 25-ounce crowlers at Fisher Brewing, 320 W. 800 South, starting at 10 a.m. on Dec. 21. The Winter Solstice is Friday, which coincides with the release of Proper Brewing Co.’s annual Géol (pronounced “yule”) English-style Barleywine Ale. Proper promises “a festive night of bingo, prizes, and wonderful, wintery brews.” Available at Proper Brewing, 857 S. Main Street, starting at 7 p.m. on Dec. 21. Check out what else Proper has on tap for the occasion. Friday is also the shortest day — or longest night, depending — of the year. RoHa VIPs got early access to this one (subscribe to its email list). The Nights Out Belgian Stout (8.7% ABV) is back in stock. The “black-as-night” beer features notes of dark chocolate and a roasted character that plays interestingly with the Belgian yeast. While not a new beer, it’s a good one to sip as you entertain guests (or slip quietly away from family). Available to the public at RoHa, 30 E. Kensington Ave., starting at 11 a.m. on Dec. 22. 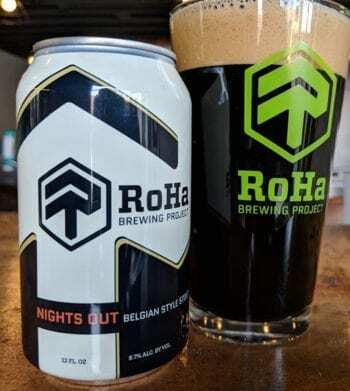 Inside Scoop: Wear black to the taproom on Dec. 21 and tell the server you’re there for some Nights Out Belgian Stout (add that Utah Beer News sent you). It’s happening! Full Beer Friday! Starting Dec. 21, you’ll be able to drink a full beer (or two, I imagine) right at SaltFire Brewing in South Salt Lake. To help celebrate, Taco Party LLC. will be providing $1 tacos. 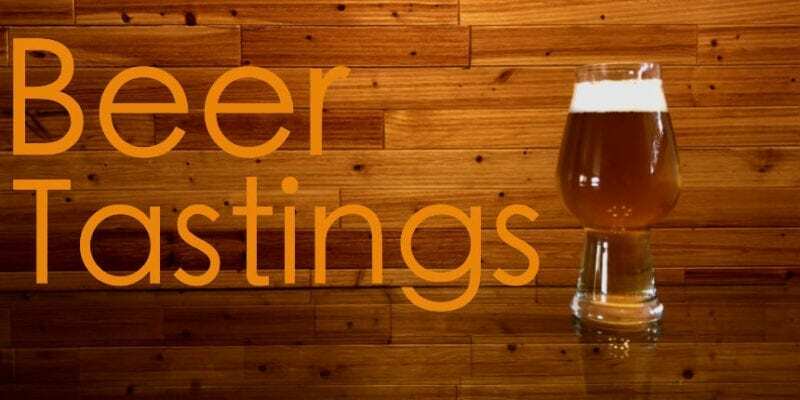 SaltFire Brewing, 2199 S. West Temple, starting at 3 p.m. on Dec. 21. 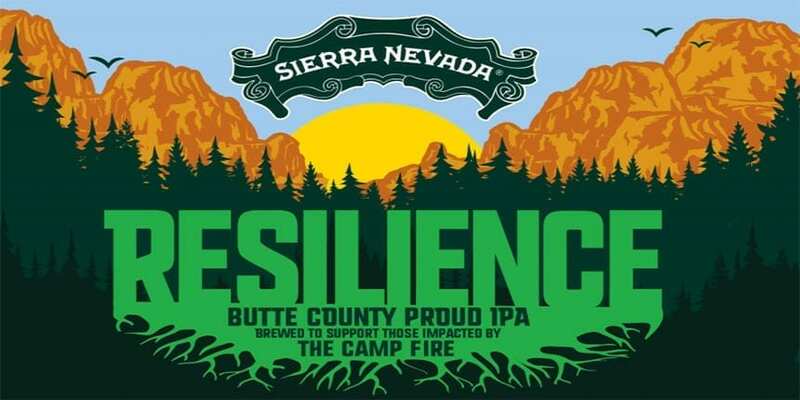 A few weeks ago, we wrote about how breweries from coast-to-coast were brewing Resilience Butte County Proud IPA to support California wildfire relief efforts. Two Utah breweries — Salt Flats Brewing and Uinta Brewing — answered the call, and now their versions of Resilience IPA are ready to drink. Salt Flats’ 4% version is available on draft at its tasting room, 2020 W. Industrial Cir., and at its Garage Grill, 1122 E. Draper Parkway, in Draper. Uinta Brewing is releasing a full-strength 6.5% version in crowlers at its brewery, 1722 S. Fremont Ave., starting at 11 a.m. on Dec. 21. 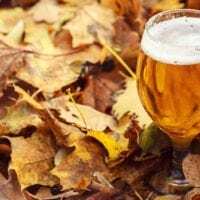 Proceeds from the beers benefit Camp Fire relief efforts. Toasted Barrel released its first barrel-aged sour beer last week. This weekend, its Chocolate Stout is ready. Even more, Santa will be at the brewery on Saturday. Don’t forget to bring your camera and Christmas list (21+ only for this one). Toasted Barrel, 412 W. 600 North, will be open from 4-8 p.m. Dec. 21-22. Santa will be in the tasting room from 5-6 p.m. on Dec. 22. Ogden’s Cerveza Zólupez Beer Company is opening its doors on Saturday to release its Zólupez Stout brewed with three types of chili peppers (pasilla, del arbol, habanero) and chocolate. Other offerings from the nano-brewery will be available as well. NOTE: One bottle per person limit. 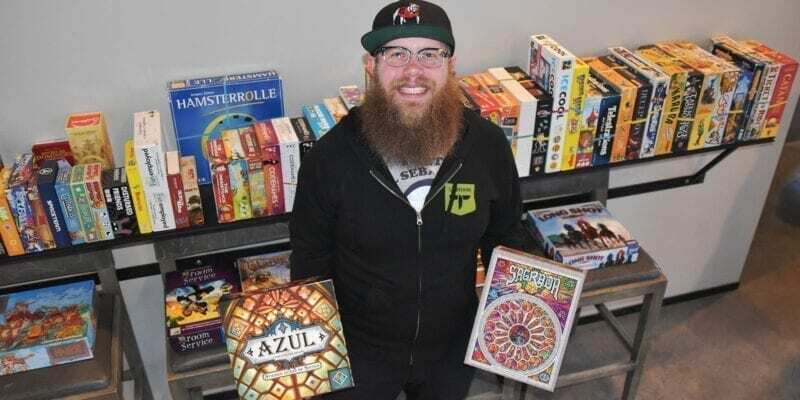 Zólupez Beer Company, 205 W. 29th St., Unit #2, in Ogden is open Dec. 22 from noon to 7 p.m.
Epic Brewing Co.: It’s been fun to follow along with Epic Brewing’s advent calendar updates. Get caught up on all the beer-y photos. 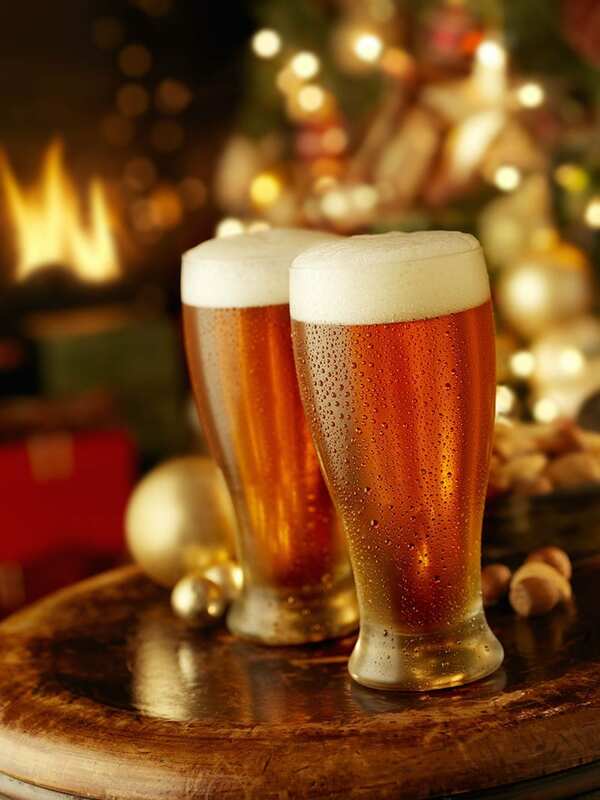 Red Rock Brewing Co.: We’re nearing the end of Red Rock Brewing’s 12 Days of Christmas event. You still have a couple days left to stop by the brewery to pick up a ticket that could earn you the opportunity to purchase one of Red Rock’s rarer offerings. We wrote about the annual event earlier this month. Shades Brewing Co.: Speaking of 12 Days of Christmas, Shades Brewing’s Instagram pics (and catchy captions) are just what the holidays need. Now the only question: Who’s delivering the Shades 12 Days Mega-Beer Christmas Care Package to Utah Beer News Headquarters? Phew. I hope you’ve all been good girls and boys and that Santa fills your stocking with exactly what you want. But if you don’t want to take any chances, hit up a few breweries this weekend. From all of us at Utah Beer News: Merry Christmas to all. And to all a brew-ed night. 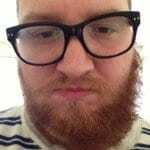 Tip: Brewery folks, if you want to ensure I see your special event/release/etc., please feel free to tag Utah Beer News in your promotional posts. Or better yet, send me the news directly. I can’t promise it will make it on the site, but you never know. 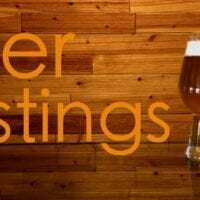 This entry was posted in Blog, Breweries, News and tagged Breweries, Events. Bookmark the permalink.